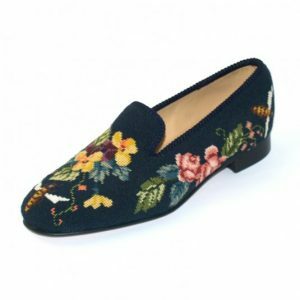 Traditional all leather Albert Houseshoes hand-made in the finest hide. 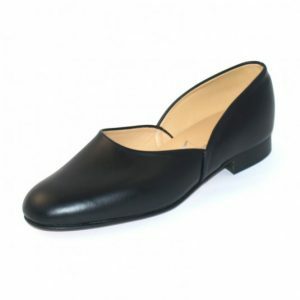 It features a leather upper, full leather lining and insock, and leather sole and heel. Please allow up to 4 weeks for delivery as all our products are made to order. *Other Leather colours available, including Black Patent. Please enquire as to availability.